We are very excited to be supporting the Tree House CAC again this year and riding in the Tour de Cookie! 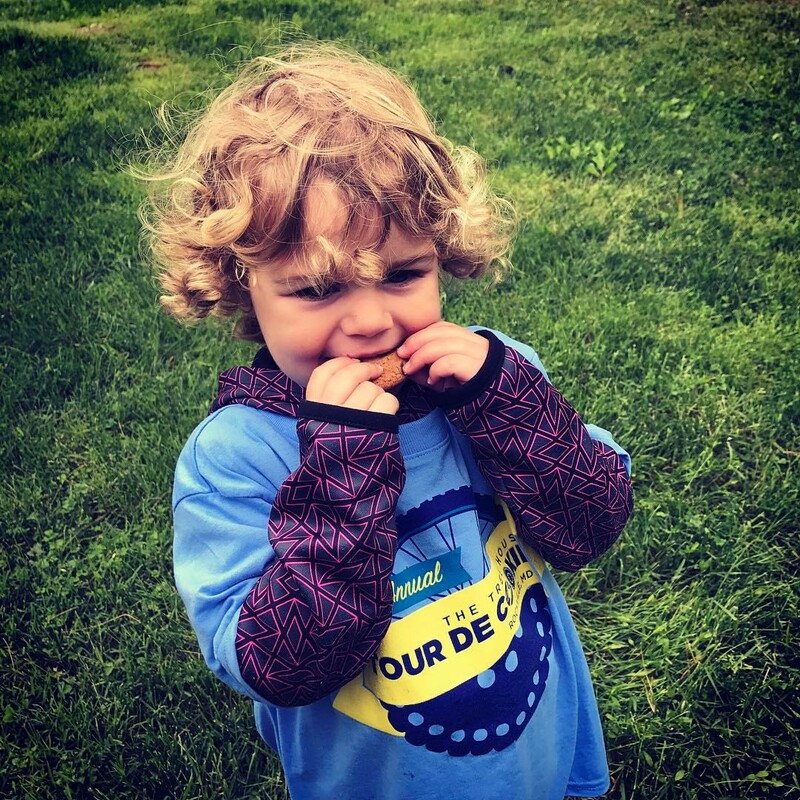 We'll be biking 12-miles (and grabbing some cookies along the way) to help the Tree House continue their invaluable services to children in Montgomery County who have been abused or neglected. We came so close last year to hitting our $1000.00 goal. Please help us get there this year and we'll be sure to save you some cookies! Here are just some of the many things that Tree House provides free of charge. Even a small amount goes a long way! $50 Provides transportation for a child to and from The Tree House when he or she may have no other way to get to us. Glenda Duncan 05/01/2018 $25.00 God's Blessings to all. Christina King 04/25/2018 $100.00 Have fun riding for a great cause!! Barbara Owens 04/17/2018 $100.00 Good luck - have a great ride for a great cause....enjoy the cookies along the way! Mary Lauran Hall 04/09/2018 $25.00 Go Chris go! Matthew Bosch 04/09/2018 $25.00 Go Martin family go! Natalie Valentin 04/09/2018 $25.00 Go Chris Go! Subramaniam Krishnan 03/16/2018 $25.00 Best wishes! Glad to be able to help! Love, Arya, Arjun and Subbu.